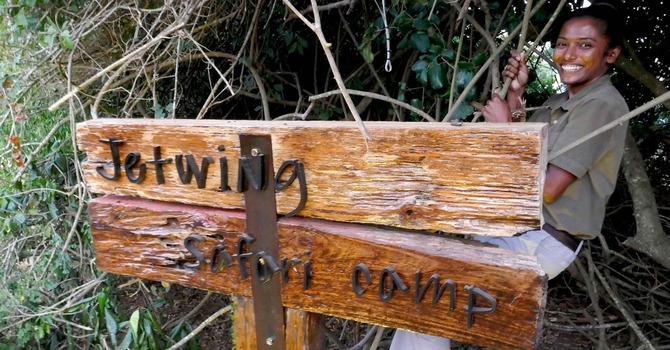 Juliet Coombe meets Jetwing Safari Camp’s female ranger, Sri Lanka’s very own female Indiana Jones and discovers why she had a calling for working in the wild from the moment she could walk. 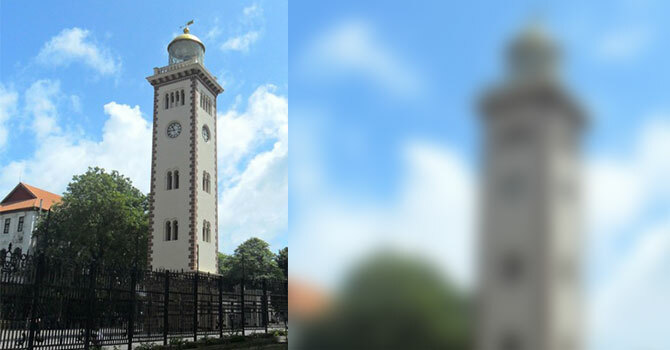 Thilani Priyanwada Rathnayake is herself the daughter of a pre-eminent archaeologist, Premarathna Rathnayake, who, from the moment she could walk, told her about the history of the country in minute detail. Bathing as a five year old in the ancient tank systems of Polonnaruwa, he taught her not only how to swim, but also how the great kings built the canals and lakes that watered the paddy fields, even to this day. 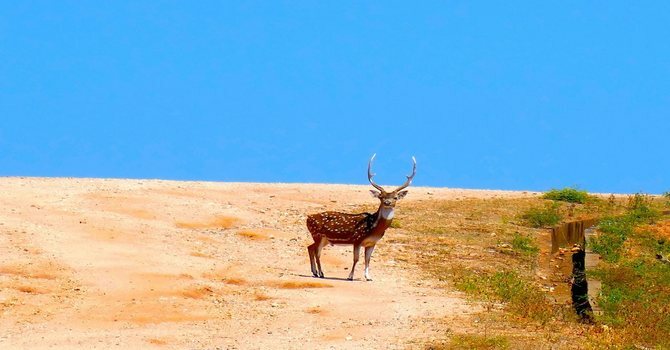 Her passion for history and wildlife started from the moment she could walk and is the reason she did a postgraduate diploma in Environment Management at the University of Colombo. She opted to join the award winning environmentally conscious hotel, Jetwing Yala, as one of the safari team at Jetwing Safari Camp as they clearly care about the long term future of the country and the wildlife she talks about as if each and everyone of them are her friends. 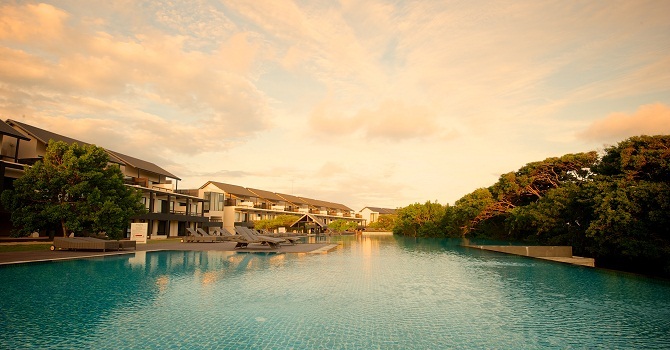 Yala she says is a place that is a natural extension of her interests, combining the setting of the location with its fascinating history and mysterious myths and legends that leave me wishing I had booked a week and not two nights. She advises, “If the elephants come up behind you, stay still, as they react to our movements, and they do not realise their size. As soon as they are afraid they try to protect themselves, as we would, by charging if scared, so just stand your ground and they will happily amble past you.” Also, she likes to tell guests about the turtle hatcheries on the beach which are clearly marked and you can even, like on the day I arrived, see turtles, like the Green ones, laying eggs for forty five minutes, and then returning nonchalantly back into the ocean, where they surf the waves and vanish into the sea. 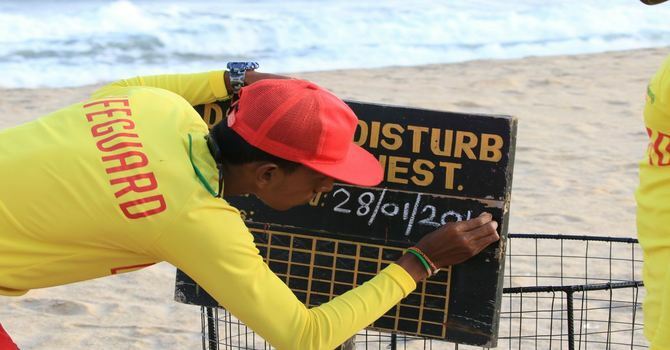 The lifeguards then mark the area and protect it for 45 days until the babies come out, usually around the day of the full moon, as it provides the optimum amount of light for them to find their way to the water. The sand dunes also have a unique echo system, which is wonderful to observe if you stay in the hotel, as opposed to Jetwing Safari Camp, which if you book the middle floor rooms, you can enjoy both dunes and jungle in premium luxury style. Thilani is no ordinary ranger, as she says people need to understand the context of Yala “I want to talk to our guests about the whole of the animal kingdom, not just focus on the star attraction the leopard, and try to persuade people to go to Block 5 instead of Block 1, where I can show, without the disturbance of other vehicles, the two hundred different species of birds, and fascinating flowering trees.” It is a unique part of the reserve, covered on one side by the ocean and on the other side by the jungle, with manmade lakes in the middle. 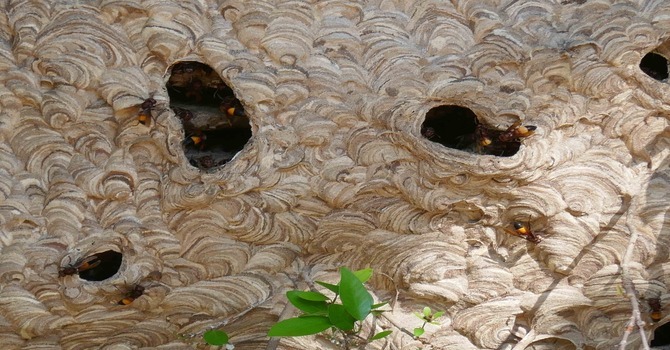 “For me, seeing the wasps’ nests at ground level is like looking at a beautiful painting and I try to tell guests something about the deserted ruins and how witchcraft and black magic is still very much part of day to day Sri Lanka life. She firmly believes the story of Yala after all is the story of humankind and understanding its history is the key to our future on this planet. Hopefully reading this you now understand why Thilani’s gift isnot only ‘nice words’, but inspiring ones for future generations to be the change makers that will protect Sri Lanka’s incredible bio-diversity.